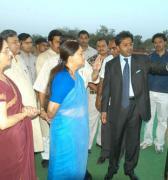 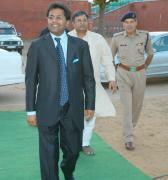 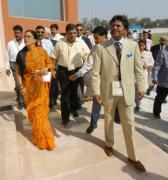 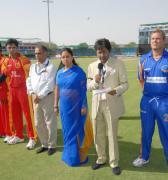 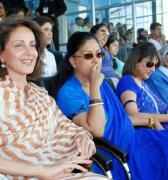 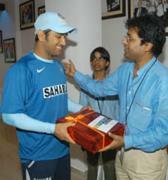 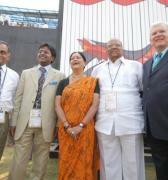 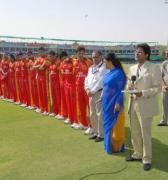 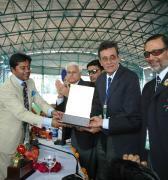 Rajasthan Cricket Association is back in the BCCI family, after almost four years. 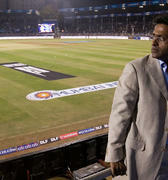 The Board's acting secretary Amitabh Chowdhury announced in New Delhi on Monday that a Special General Meeting (SGM) has decided to revoke the ban of RCA, albeit with conditions. 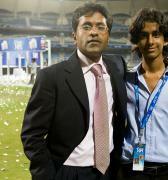 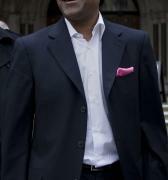 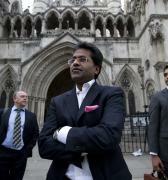 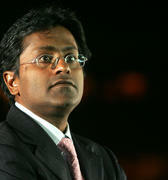 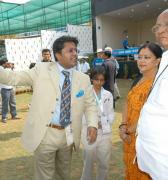 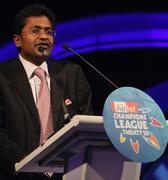 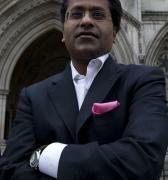 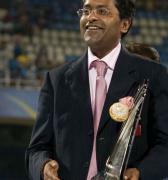 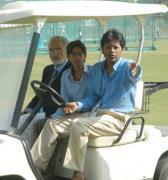 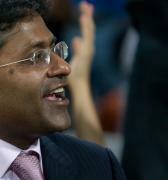 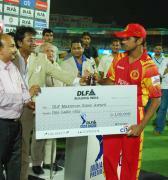 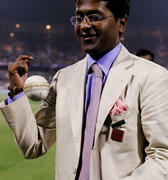 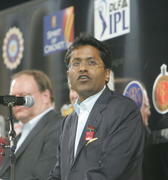 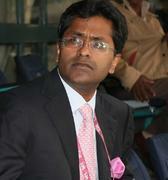 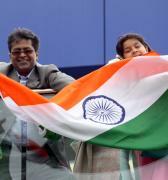 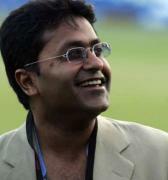 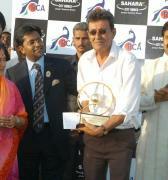 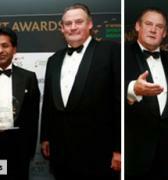 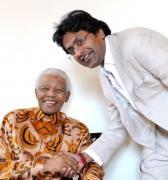 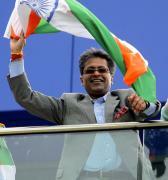 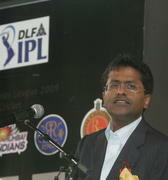 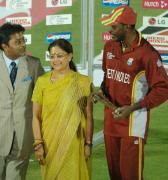 RCA can remain with the BCCI as long as Lalit Modi is kept out. 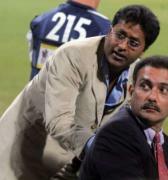 The BCCI has in fact, added a clause where the ban will come back if Modi returns in any capacity. 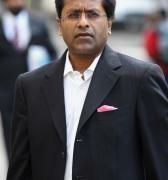 TOI had reported that the BCCI would indeed revoke the ban in the SGM and place its conditions at a hearing at Rajasthan High Court on Tuesday. 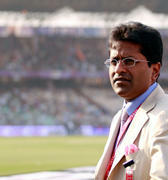 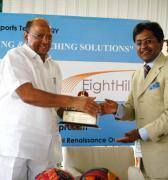 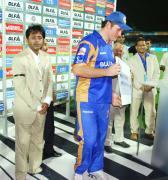 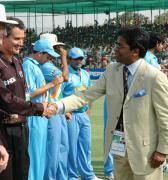 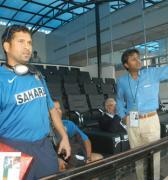 In the last hearing, HC had advised the BCCI to reinstate RCA's affiliation with whatever conditions it wanted to add. 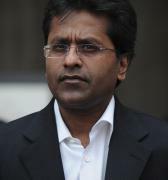 The BCCI lawyers had stated that Modi could return to the RCA, which was the principal hurdle in revoking the suspension. 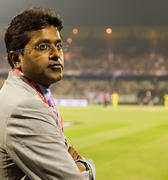 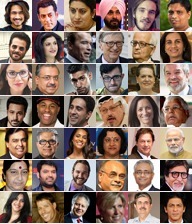 However, following the prod from the HC and RCA's withdrawal of all cases pending against the BCCI, the national body decided to bring the state unit back into the fold with instruments to prevent Modi's return. 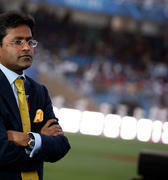 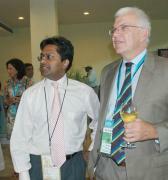 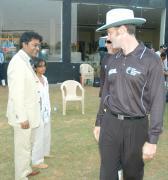 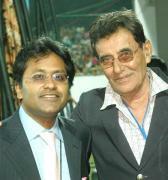 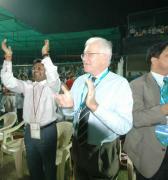 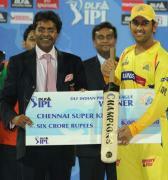 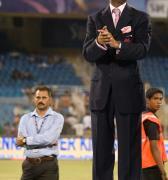 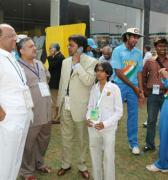 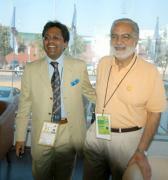 The former IPL commissioner, once BCCI's blue-eyed boy, has made it clear that he is done with Indian cricket. 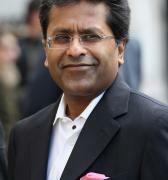 Ruchir Modi, who lost to Joshi in the contest for the president's post, also welcomed the development, assuring of his full cooperation. 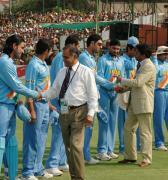 Rajasthan Cricket Association is back in the BCCI family, after almost four years. 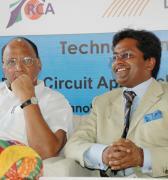 The Board's acting secretary Amitabh Chowdhury announced in New Delhi that a Special General Meeting (SGM) has decided to revoke the ban of RCA, albeit with conditions. 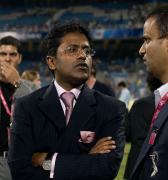 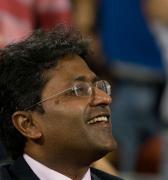 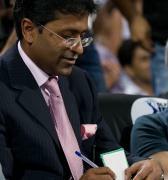 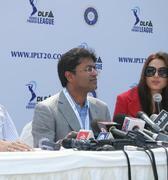 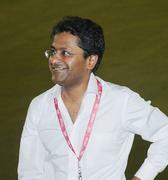 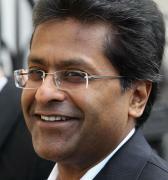 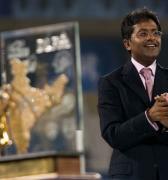 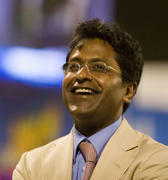 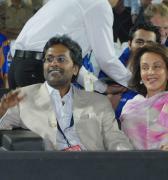 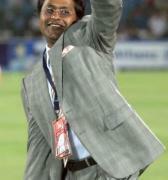 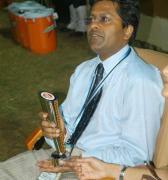 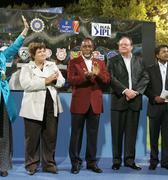 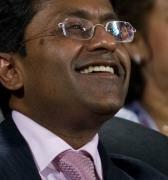 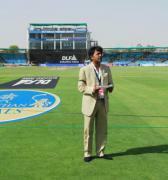 RCA can remain with the BCCI as long as Lalit Modi is kept out. 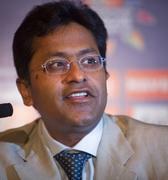 The BCCI has in fact, added a clause where the ban will come back if Modi returns in any capacity.